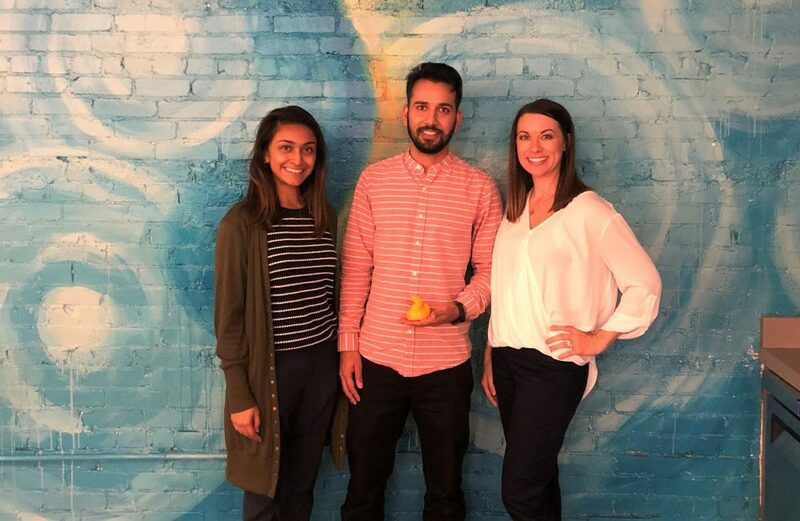 Swoon’s October Contractor of the Month is Nirmit Rungta, a Business Analyst for a large healthcare client in Richmond, Virginia. Nirmit was on a one-year contract with the client, and because of his hard work, it was extended into 2019. He applied for the position online and was quickly in contact with Lisa and her team. He was then introduced to Sonya and Ashley and had nothing but wonderful things to say about them. “Swoon has been wonderful. Ever since I joined, everyone has been great when they come to meet with me. They make things comfortable with the right combination of formal and informal in our meetings,” he explained. Nirmit’s future goals are to expand his knowledge within the company to become a project manager. In his spare time, he enjoys staying fit by playing soccer and volleyball, hiking, and cycling. Fun fact: In his past, Nirmit was a drummer in a metal band! Congratulations on your hard work paying off, Nirmit. We look forward to watching your career grow!